How Far is Adithi Enclave? Located in Vibhutipura, Bangalore, Enclave is a premium housing project launched by Adithi Builders. 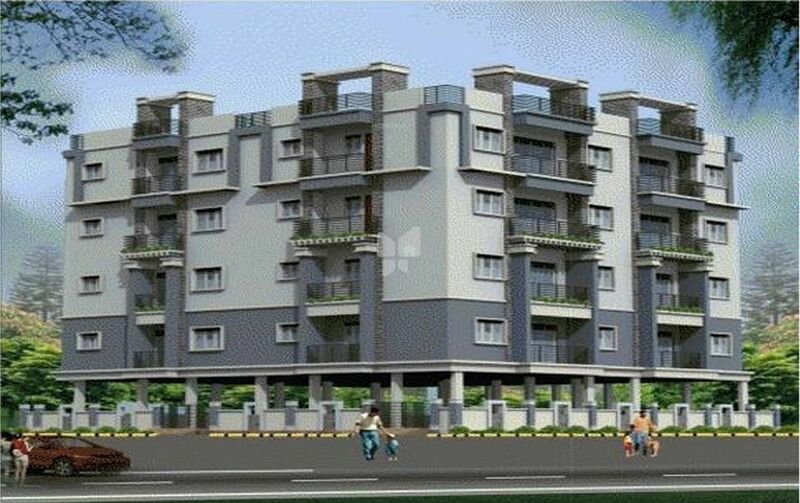 The project offers Apartment in 2, 3 BHK configurations . These units in Bangalore East, are available at an attractive price points and will be available to buyers . These units offer natural ventilation and convenient location, and boasts many luxurious amenities, such as children's play area, 24x7 security services, landscaped gardens, etc. If you are looking for an exciting, unique house in a thoughtfully planned apartment community with wonderful, neighbourly features, we're confident we have what you're looking for. We have been building homes since 2005 and are honoured to have more than 200 happy homeowners enjoying our homes in Bengaluru. We would be privileged to have you consider us as your family's new home builder. Please check out our current projects for your brand new home.